Big names like Sony, Samsung and even Huawei sat out China’s first CE Week, but the smattering of smaller brands in attendance showed off an amusing array of oddities. The post Drones, Apple clones, and a robot named Pudding at China’s first-ever CE Week appeared first on Digital Trends. DxOMark has declared the camera on the Samsung Galaxy S7 Edge the best they’ve ever tested. The Galaxy S7 Edge this week received a score of 88 from DxOMark, which is the highest recorded score for outstanding image quality. 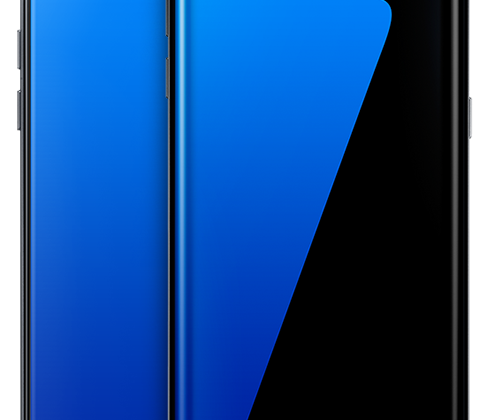 This is not the first superlative for Samsung’s new flagship line. 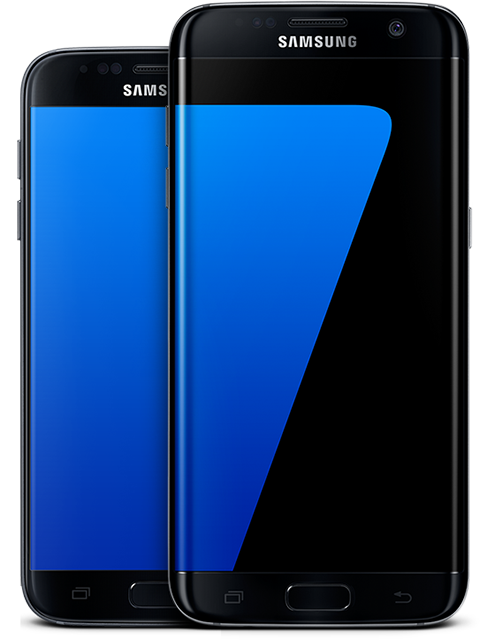 The 5.1-inch Quad HD (2560×1440) Super AMOLED display of the Galaxy S7 was named by DisplayMate as the best ever.